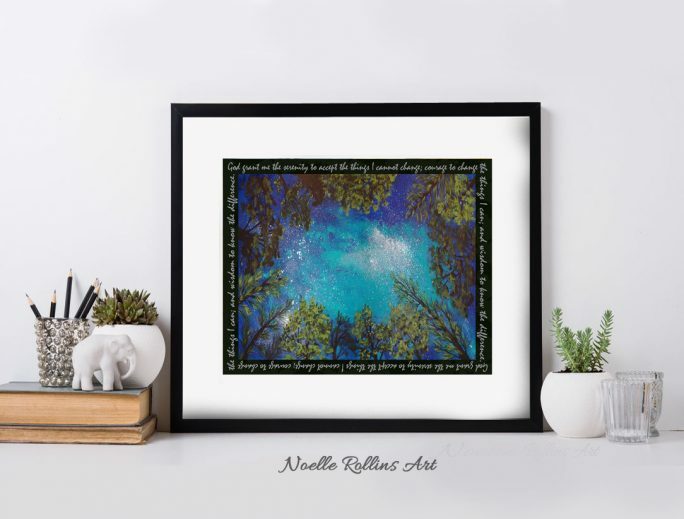 Serenity Prayer artwork from the Inspirational artwork collection by Noelle Rollins Art. 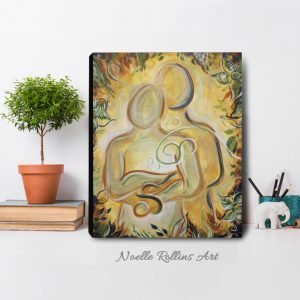 Wall art print. 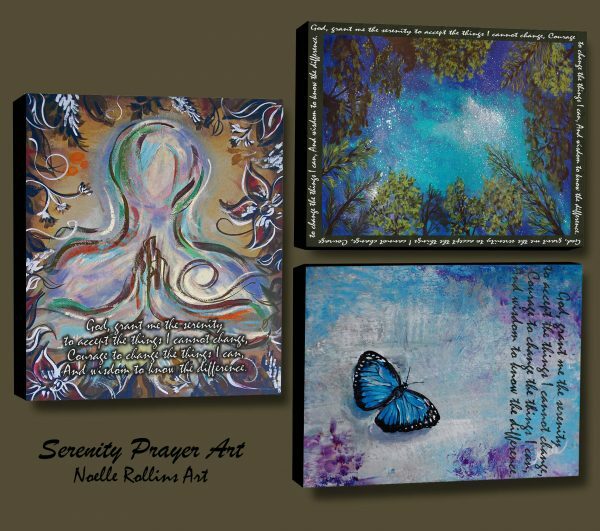 Capture the message and power of the Serenity Prayer. 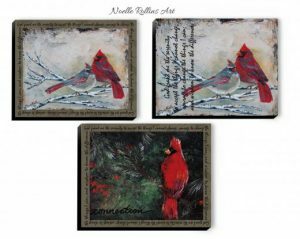 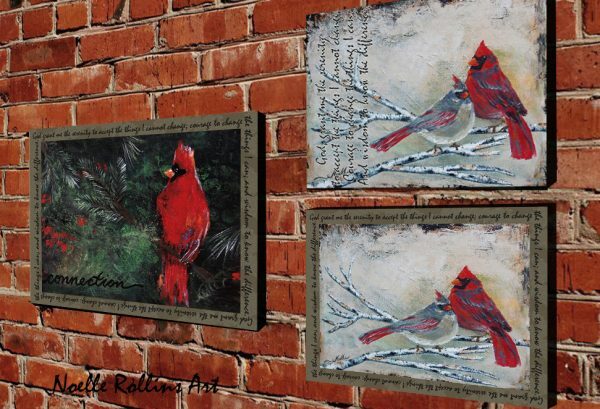 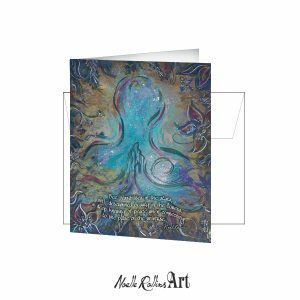 Each artwork print features the encouraging message over an art background. 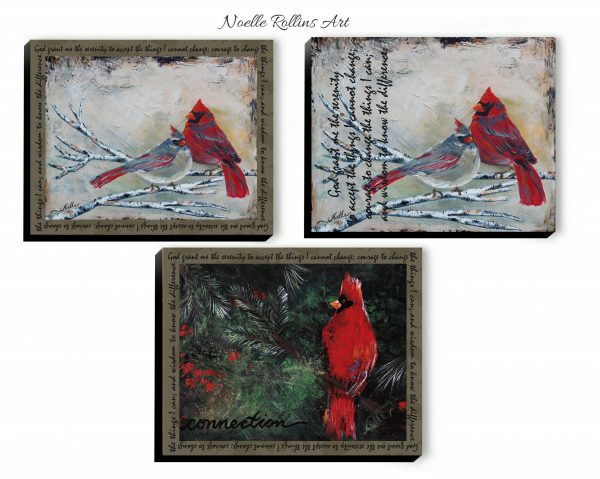 Canvas prints are stretched canvas and 1.25″ deep with black sides. 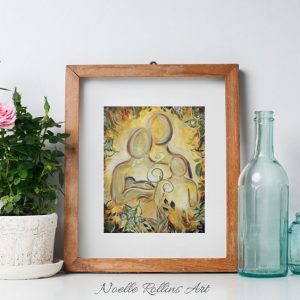 Professionally printed and ready to hang. 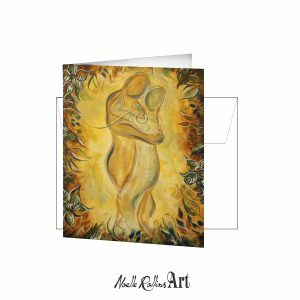 Matted prints will arrive mounted into an 11×14″ white mat, backer board, and sealed in a clear protective sleeve/envelope. Some of these images are part of my Soulful Yoga Series.